A new lecturer position in marketing is available at The University of New South Wales. This position is closed on February 27, 2019. 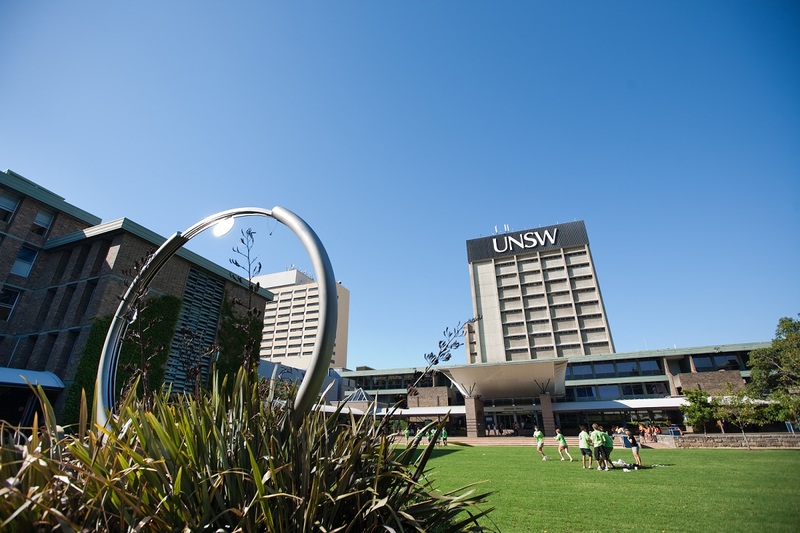 UNSW Business School is a leader in business education and research in the Asian region and one of the largest Business Schools in Australia with more than 15,000 students, 500 academic and professional staff and more than 80,000 alumni and partners. The Business School offers a full suite of business degree programs at undergraduate, postgraduate, coursework and research levels, including the AGSM MBA programs and a range of Executive Programs. Its direction is guided by a business advisory council of leading CEOs, chairpersons and other business leaders. The UNSW School of Marketing is one of the oldest marketing schools in the region attracting very high quality academics that are not only passionate about the discipline, but also in developing business and marketing leaders of tomorrow. The School has both breadth and depth of expertise in a number of different areas with key strengths in marketing strategy and marketing operations management, consumer research, services marketing, marketing science and marketing analytics, and product and service innovation. Applications are invited for the appointment of a Associate Professor (Level D academic) with an outstanding record of research and scholarship and demonstrated leadership and research expertise in Marketing. A Level D Academic is expected to make solid and regular contributions to research, teaching, and internal and external engagement in the School and to carry out activities to maintain and develop his/her scholarly research and professional activities. You should systematically address the selection criteria listed within the position description in your application. Please apply online – applications will not be accepted if sent directly to the contact listed.